Call out to the video game fans who are so inspired with the characters of their favorite video games that they wish to look like them. They can now make their dreams alive with aiden pearce coat. In the adventurous video game named as Watch Dogs, the character Aiden Pearce displays a sober and stylish coat. This watch dogs trench coat is made from genuine leather with viscose lining inside to give you comfort and durability. Stand up collar style with the belt and Velcro strap is the unique and rare style seen in coats. There are four pockets in the front, two side waist pockets, and two inner pockets. The brown colored watch dogs aiden pearce jacket is prepared with extreme precision to not to oversee a single detail as shown in the game. the coat is beautiful, I got it for cosplay, really satisfied with this coat. It fits perfectly and actually looks even better than in the display. Exactly what I was expecting. 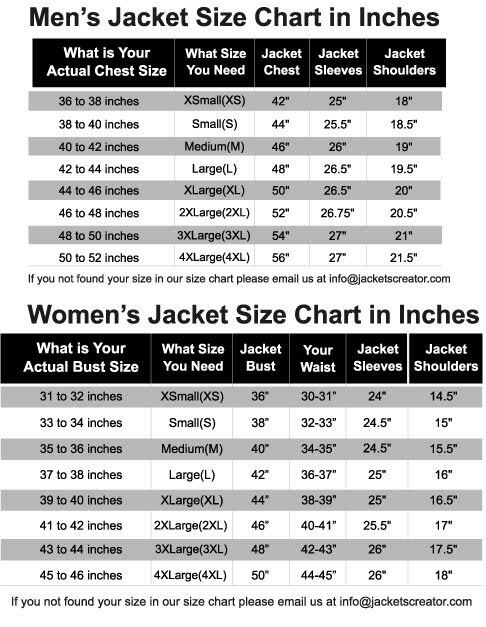 Great coat and has a good true to size fit. I bought this for a cosplay, The coat is very stylish. Usually I’m a size L in everything, I’m 5’8″, 180 pounds. I ordered a size XL fits perfectly. Great customer service!